Micropiles provide design engineers and builders access to the best available technologies when it comes to deep foundation demands in complex and challenging geologies. Micropile designs are as diverse as the geological conditions in which they are installed. 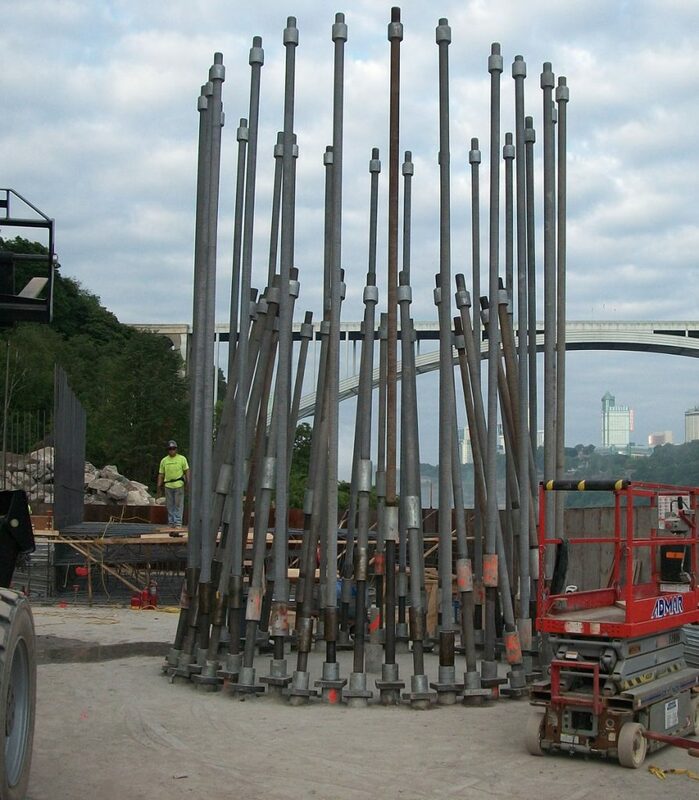 Utilizing an array of high strength materials, and drawing upon a wide range of geotechnical drilling techniques, each micropile installation is customized to meet or exceed the design requirements and provide the best value for Coastal Drilling East customers. CDE’s micropile capabilities include a wide range of drilled piles engineered specifically for deep foundation challenges. CDE is differentiated from other geotechnical construction companies by: our cost effective approach in complex and challenging geologies, flexibility around existing structures, capability of working inside buildings and by utilizing both permanent and temporary solutions. As a recognized industry leader, the CDE team focuses on building strong relationships and working closely with our clients and engineers to develop practical applications. This ensures quick responses in solving complex and challenging geotechnical conditions by taking advantage of the many benefits of micropile technology. 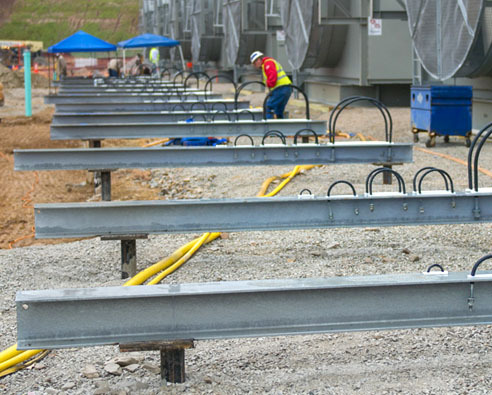 Our extensive field experience means that our clients benefit from decisive action required to keep the job safe, while staying on budget and on schedule. 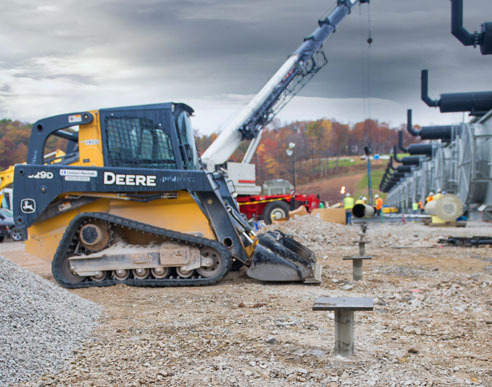 Our objective is to provide the best available solutions for reducing the inherent risks associated with subsurface construction while maximizing our clients’ construction dollars. Typical micropile applications include supports to stabilize buildings, bridges, highways and other man-made structures where restricted access, vibration sensitivity, or Karst or other geological challenges exist. Unlike spread foundations, which utilize surface area to spread the load, micropiles are developed in the vertical plane and take advantage of depth. This capability offers a wide variety of applications from just a few to hundreds of feet in depth, and support a wide range of loads in compression, tension and lateral. We’ve worked hard to earn our reputation as the best in the business. The advantages of CDE micropile technology are clear. Micropiles can be designed to perform in compression, tension, lateral or all three. 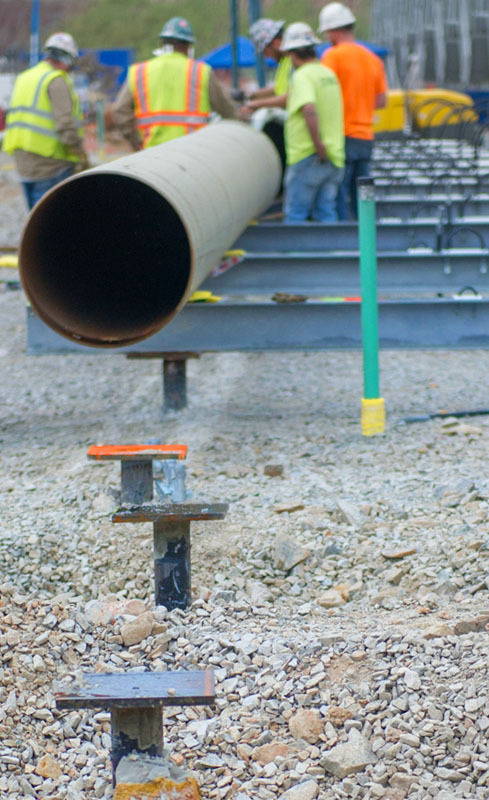 CDE has cast aside the “one-size-fits-all” mentality as our engineers have the ability to custom design the micropiles to meet the specific performance criteria.